alternative | Pop That Goes Crunch! This second edition of my late summer round-ups discusses two releases steeped in the Southern California sound of the past, but which are far from being mere retro projects. 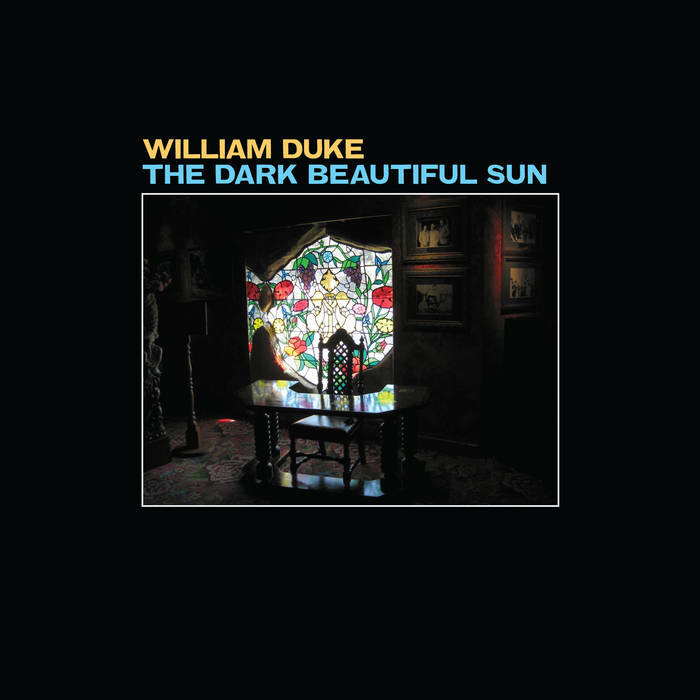 William Duke, The Dark Beautiful Sun: Duke’s second solo outing is aptly titled as it frequently combines, or moves effortlessly between, beauty and sadness, melancholy and joy and darkness and light over the course of eleven finely honed tracks. The overall sound evokes the Laurel Canyon scene of the late-60s and early 70s, with elements of country, folk, and psychedelia playing off against Duke’s higher register lead vocals and the gorgeous harmonies that wind their way through many of the songs. Identifying an artist’s actual influences is always a somewhat subjective endeavor but, undoubtedly, the work of at least some of the artists mentioned in the article linked above played a role in the creation and shaping of The Dark Beautiful Sun. While the Dark Beautiful Sun is certainly rooted in particular place and time, it nevertheless feels quite contemporary. You can get this timeless collection of terrific pop songs either digitally, on CD or on vinyl via Bandcamp, and I highly recommend that you check it out immediately. High Desert Fires, Light Is The Revelation. 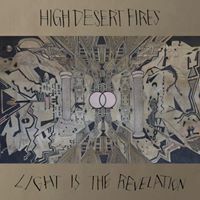 High Desert Fires is a six-piece band hailing from Topanga Canyon in Los Angeles County. Their debut EP, Light Is The Revelation, was recorded in mono and mixed to analog tape. Leader Chris Traynor describes the work as a “spiritual” inspired by the Southern California landscape, particularly the chaparral that dot its hillsides. “High Desert Fires” starts as a quiet rumination. 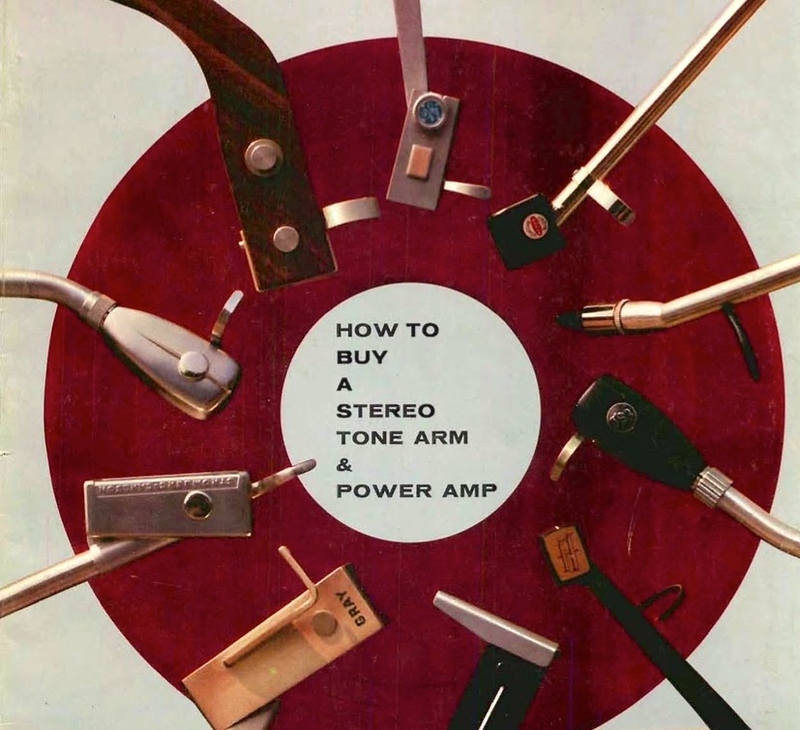 It ends as a mid-tempo R&B instrumental. “Shemahazi” exists suspended in a hazy, drifting dreamscape. “Metaphysical Fight Song” is marked by muscular choir-like vocals and a symphonic backing track. The final track, “Dead Sparrows,” grafts grand orchestration onto a pop song about the cycle of life. Light Is The Revelation makes its case in barely twenty minutes, and succeeds over-and-over-again. That’s hardly enough, however. The EP leaves you wanting a whole lot “more,” which means that the band has done its job quite well. You can get it on iTunes. 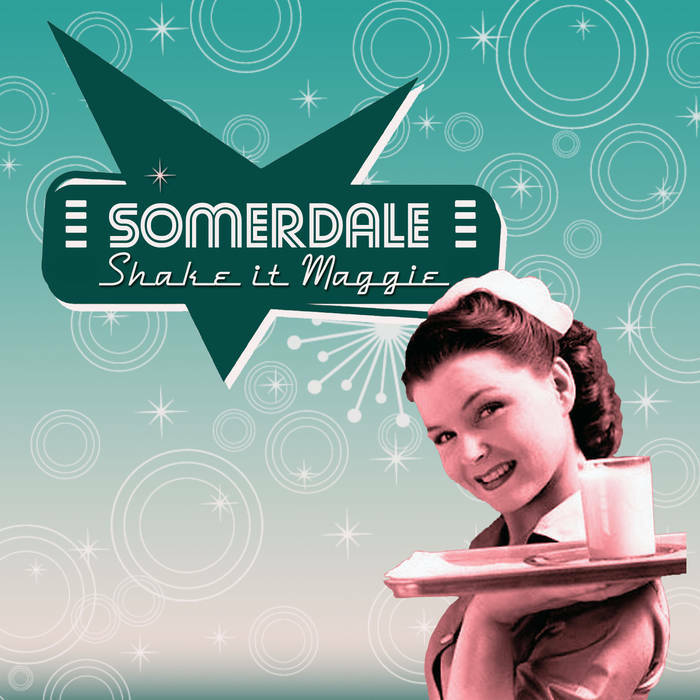 Some of the best rockin’ pop emanates from the Detroit, Michigan area. So, fittingly, the fourth installment of the second season of The Big Show features several tracks by artists that performed at the International Pop Overthrow festival as it wound its way to Detroit. Ryan Allen & His Extra Arms begin the festivities with the rocking “Angela ’97” from their recently-relased album Heart String Soul, which is a shoo-in for this year’s “Best of” list. Nick Piunti checked in with “Six Bands” from his brilliant Beyond The Static, which was said to be the one “to beat” this year. Another shoo-in for this year’s “Best Of” list is The Hangabouts’ Illustrated Bird, which was released too late for consideration last year. The band’s infectious “Love Nothing” is featured in Show #4. A recent discovery, John Holk & The Sequins, contributed the immediately catchy title track from their 2010 release, If You See Her. Rounding out the Detroit IPO-ers in Show #4 was Dave Caruso, whose song “Sticks Keys & Wires” can be found on his Cardboard Vegas Roundabout long-player, which came in at Number 6 on my list of the Top Albums of 2014. A truckload of new music is featured in Show #4, including tracks by Tenterhooks, Caddy, Love Axe, Jared Lekites, Salim Nourallah, DC Cardwell, Dr. Cosmo’s Tape Lab and Evil Arrows. The complete tracklist appears below the embed. Be sure to check out the main mix on Pop That Goes Crunch radio, streaming 24/7. The third installment of the second season of The Big Show included a truck load of new music, including new rockin’ pop by Daniel Wylie’s Cosmic Rough Riders, Nick Piunti, DC Cardwell, Lannie Flowers, The Weeklings, The See See, The Explorers Club (doing a live cover of The Zombies’ “Tell Her No), Tenterhooks and Watts. Perennial favorites — XTC, Elvis Costello, Teenage Fanclub and Big Star — also were on tap, as was a bit of Alt-County via Lucinda Williams and Golden Smog. The complete track list appears below the embed. 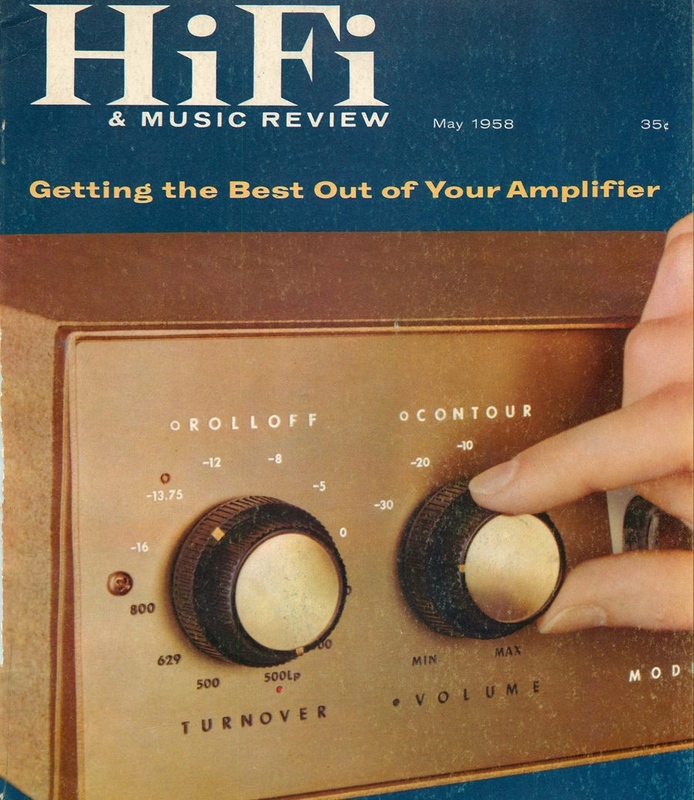 Turn it up loud, and tune in frequently to Pop That Goes Crunch radio, spinning the finest slices of melodic rock ‘n roll released over the past seven decades. I heard a whole lot of albums over the past twelve months. The following is my attempt to distill it all down to the very best of the year. There is substantial overlap between the artists on this list, and the artists on my Top 30 songs list, which you can find here. That is to be expected. The best songs of the year typically are not “one-offs.” Most appeared on albums to which I found myself returning many times during the year. 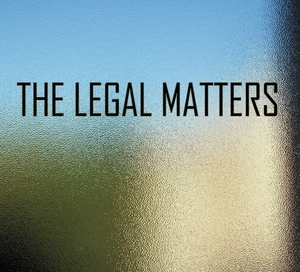 The Legal Matters’ self-titled “debut” grabs the top spot on my list. Its combination of incisive songwriting, beautiful production, memorable melodies and the best vocals of the year (particularly, of course, those sublime harmonies) propelled it to the top of the class. My original review can be found here. Aerial’s Why Don’t They Teach Heartbreak At School? 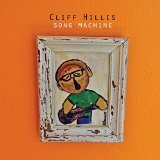 came in at a close second with its clever and sometimes witty writing, and its brilliant melding of classic Power Pop and West Coast Pop sensibilities. My original review can be found here. Each of these long-players on my list deserve a spot in any serious music collection. They fall squarely in the “indie pop” realm, but are nevertheless varied in approach and intent. The list includes the driving and fast-paced rocking pop of The Sugar Stems, the exquisitely crafted and personal melodic pop from Dave Caruso, the classic jangle pop of The Britannicas and The Carousels, the bright and shiny updated Power Pop of Ransom and the Subset and The Jellybricks, a walk through the Nuggets compilation with The Above, some early-80s-styled melodic rock from Edward O’Connell, and the quiet, almost chamber pop of Fauna Flora, among its mix. Click on the links to listen and purchase — which you should. Quite happily. 2. Aerial — Why Don’t They Teach Heartbreak At School? You can here tracks from these great albums, and many others, at the streaming Pop That Goes Crunch radio station, which you can reach right here. For this year, I expanded my list of the best songs of the year to 30. I heard upwards of 2,000 songs released this year. Consequently, the 30 that made my list are truly the best of the best. Following the list, is an embed of a podcast where I “count down” the Top 30, and add some commentary. Complete versions of each song can be heard in the countdown. Last year’s Top 20 can be found here. This list is biased heavily toward songs released in the first ten months of the year. That does not mean that songs released since October are not worthy of being listed. 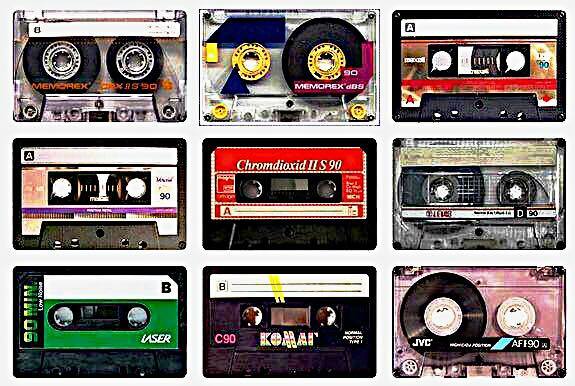 Those songs, however, did not have sufficient time to percolate so that they could be assessed adequately against songs that I have been on my listening devices for many months. They will be eligible for inclusion in next year’s list. I also decided not to include any covers or live versions of songs. Instead, the focus is on original music released over the past twelve months. Well, one track (“The Kids”) was released in the waning days of 2013, but is much more of a “2014 song” than a song of the prior year. As always, it is difficult to make fine line distinctions between great songs, and your mileage may, of course, vary. Mine could also vary over time, but this is how I see it at the end of 2014.